Cecilia Fitzpatrick has achieved it all – she’s an incredibly successful business woman, a pillar of her small community and a devoted wife and mother. Her life is as orderly and spotless as her home. But that letter is about to change everything, and not just for her: Rachel and Tess barely know Cecilia – or each other – but they too are about to feel the earth-shattering repercussions of her husband’s secret. 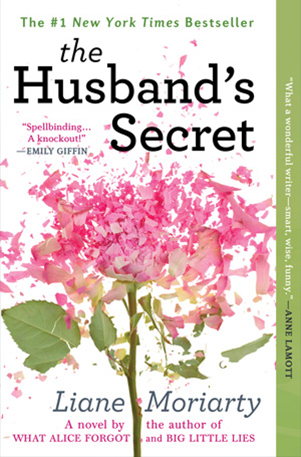 CBS Films have acquired the rights to ‘The Husband’s Secret’.